Create and sample your idea? Knowledge is power and we know that Apps are still new to many business owners. So let us help you bridge traditional methods in attracting your customers with new age technologies. Mobile App Development, Web Development, Digital integration. We do it all. Let us know what your needs are. Dont spend a fortune on something that may not work for you and your business. Trial out an app for your business. AppTech will construct a demo App with you, to give you first hand experience in the advantages in your Apps. Built for both Android and Apple devices. Our app solutions come with an EASY TO USE CMS SYSTEM to enable you the power of changing your app on demand. 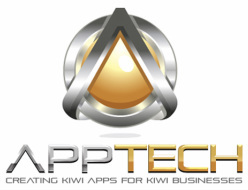 We consult for small to medium size Kiwi businesses – We have affordable plans that come fully built using NATIVE iPhone and Android Programming with a Control System that enables (you) to change your Business App on the fly. 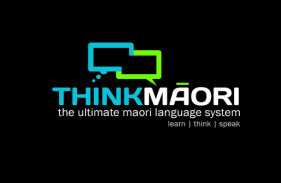 We're a Startup business based here in the capital of New Zealand. We have a small team that are passionate about making all things Apps. Lets us know your thoughts towards what your needs are.